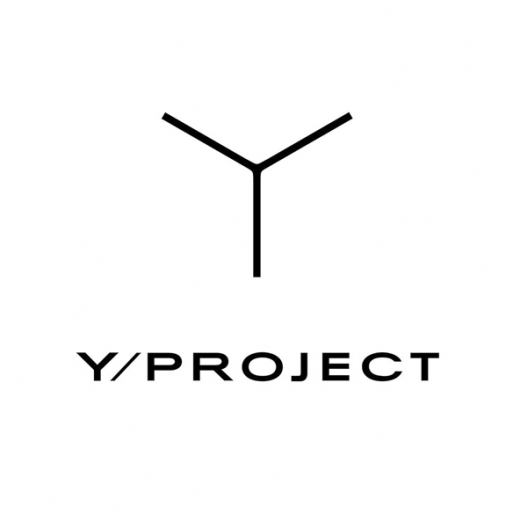 Y/PROJECT is a Parisian brand of which GLENN MARTENS, a Belgian graduate from the Royal Academy of Antwerp, took over the Creative Direction in 2013. Since his arrival Martens has combined men’s and women’s pieces to create collections that challenge classification. Martens has revisualized the brand with versatile designs that take inspiration from a variety of subcultures and eras.